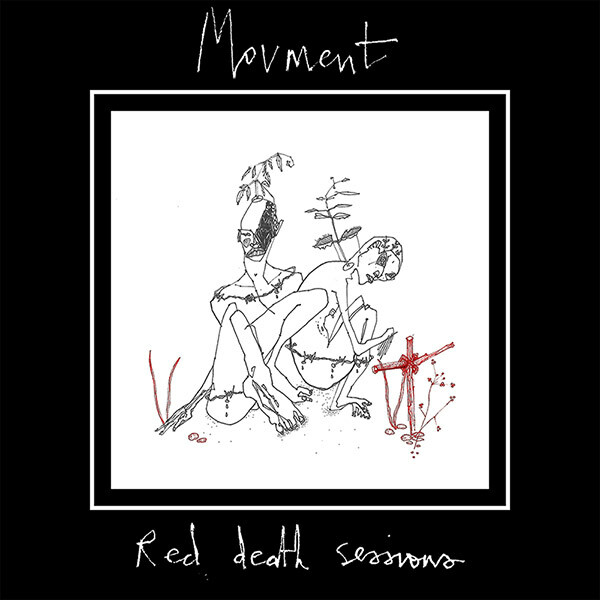 Movment will release the Red Death Sessions EP on 01 December 2017. The EP contains 4 tracks and was recorded in End Of Light Studios, Mullingar. The Red Death Sessions will be available on CD and digitally.